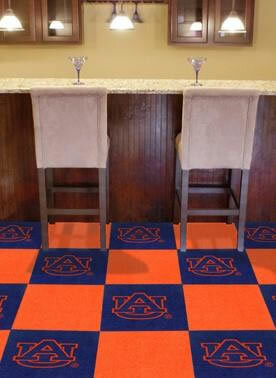 In man caves, spills happen a lot so you’ll want a floor that both looks cool and is easy to clean. 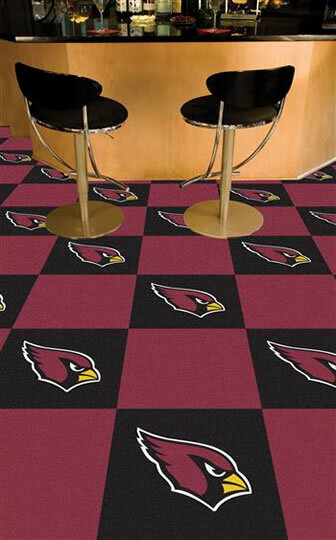 If you’re a Michigan State fan or a New York Jets fan, why not incorporate them into your home or office design? Fanmats are the ultimate expressions of admiration for these teams. They are a great conversation pieces and collector’s item. 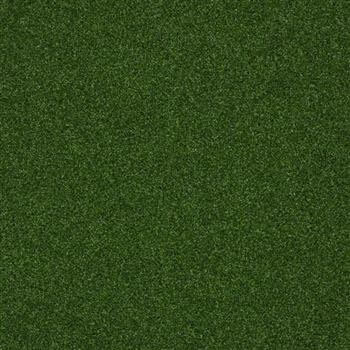 Both the Michigan State University and the NFL New York Jets carpet tiles are recognized by the NCAA and the NFL respectively. You don’t have to worry about having an underlay before installing them. Each tile has an underlay pad already attached. They are very easy to install with their double-sided adhesive pads. They are made with 100% man-made fiber, excellent for spaces with moderate foot traffic. 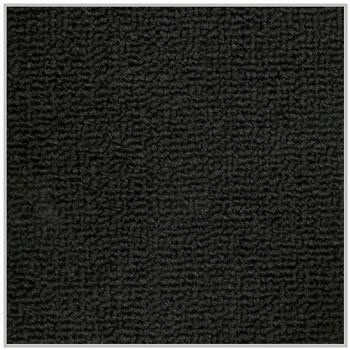 To make sure that you get the carpet tiles that you want, you have to see the samples in person. As you know, the dominant color for these teams is green and they are ordered by the case. Each case has 10 solid color tiles and 10 logo tiles. You can easily do the installation yourself. Just see to it that you have a measuring tape, a carpet knife, and a contractor’s square to help you do the job. It’s always fun to be a fan of your favorite team. Now, you can have them close to you, even if it’s off season.